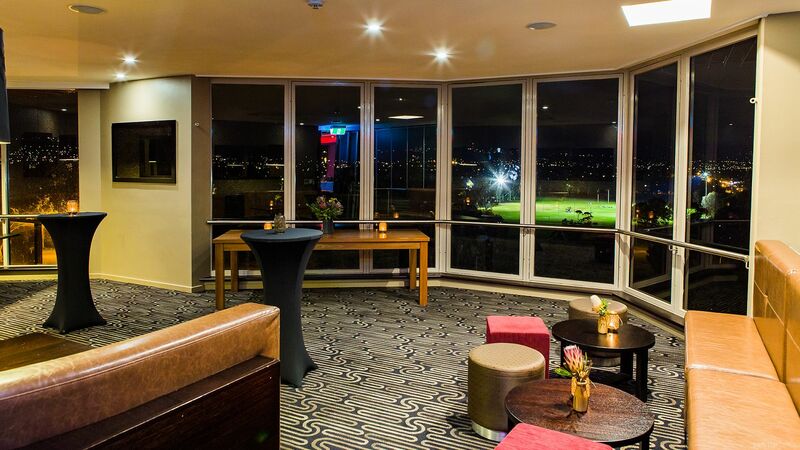 Situated on the top level of the Rydges hotel, The Skyline Lounge boasts jaw-dropping views over the surrounding Parklands and Adelaide Hills through its magnificent floor to ceiling window facade. 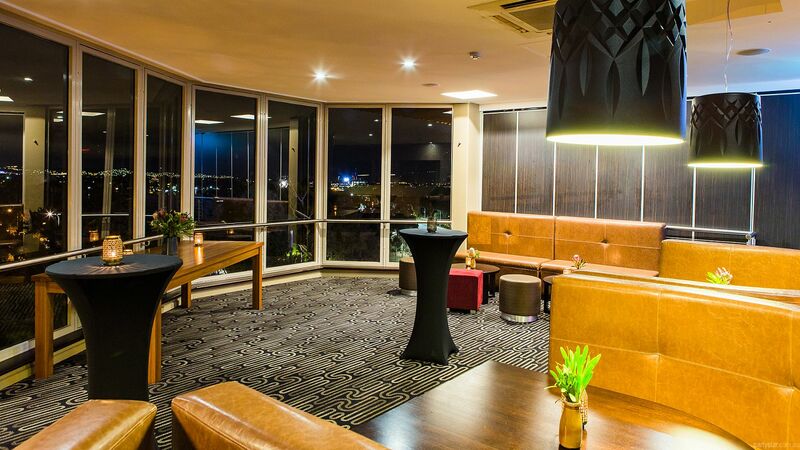 The Skyline Lounge is located next to the Skyline Bar which also offers amazing views of the Adelaide City. 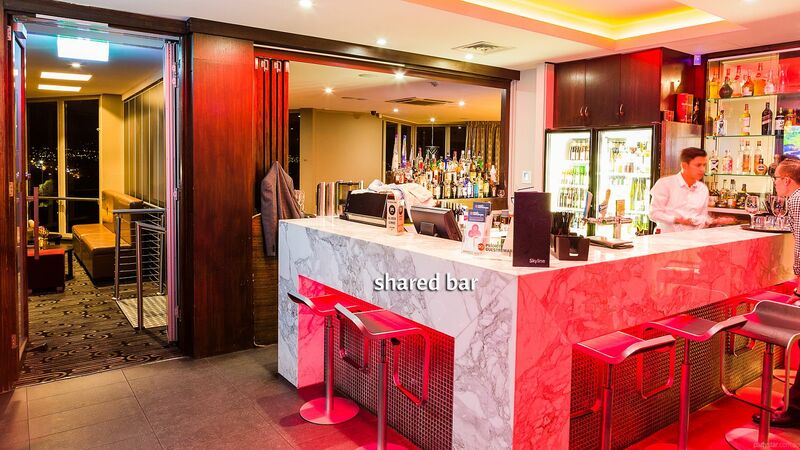 This exclusive space can comfortably cater for a group of 40 guests in a cocktail style. 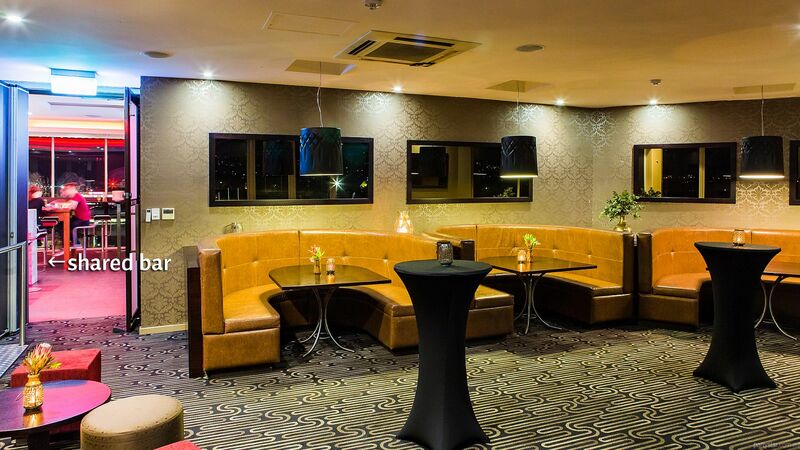 Should you be looking for a venue to cater for more than 40 guests, additinal sections of the Skyline Events Centre can be added on to cater for guest numbers of up to 300 poeple. 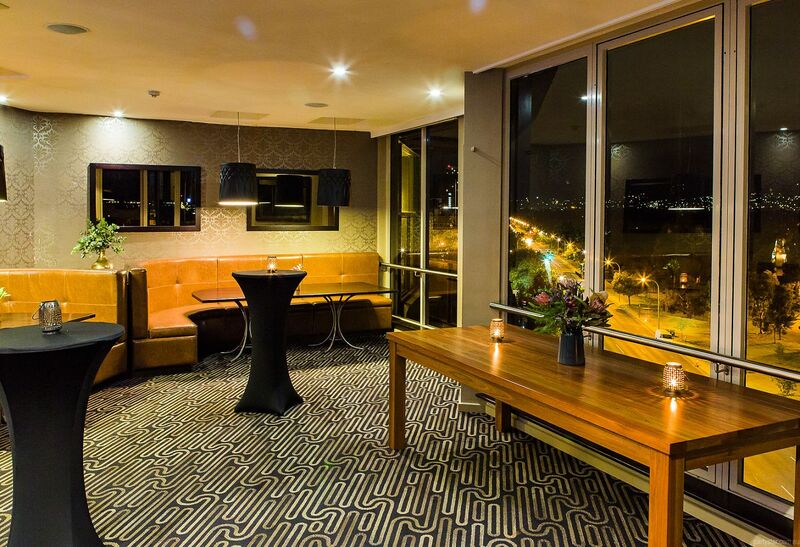 Whatever the occasion, Skyline Lounge is ideal for those looking for that intimate experience to help wow your guests. Rydges South Park also offers 98 accommodation rooms with a variety of suites, queen, twin and family rooms with park and city views. Tantalise and delight your guests, with our some of our many delicious menu options created by local Celebrity Chef, Peter Milosevic, one of Australia's leading chefs. Let our professional team take the stress out of your next event. Contact our dedicated Sales Manager, who can tailor a package to suit your requirements and ensure your event is a success. Smoking area: The adjacent Skyline Bar has a balcony area for smokers. Available Sunday - Thursday with a minimum spend of $1,000. Internet, Whiteboard, Flip chart, Lectern can all be offered at no extra cost. Hire can be arranged for all AV other needs.